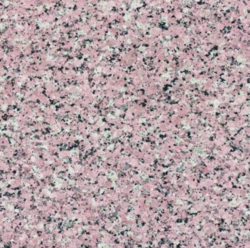 Smooth finish and elegant designs are the highlights of the granite tiles, which we offer. 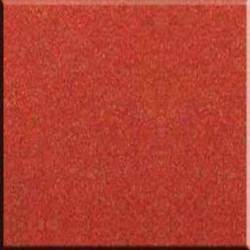 These granite tiles are manufactured as per the set industrial standards. We offer these granite tiles at the market leading rates to the clients. We are a dependable supplier and exporter of granite tiles. Our network of quarries and tie-ups with partners ensures that the demands of the customers are met adequately and in time. Every phase of the production is followed by quality check done by team of experienced engineers to assure the final product comes out of the production line in the highest quality. Surface Finish: Gang Saw Slab, Cutter Slab, Tiles, Counter Tops.